Encana signed a deal to acquire Newfield Exploration Company in a $5.5bn deal, and Anadarko Petroleum signed a $4.015bn agreement to sell nearly all of its remaining midstream assets to its master limited partnership Western Gas Partners (WES). Hydrocarbons-technology.com wraps up the key news headlines from November 2018. 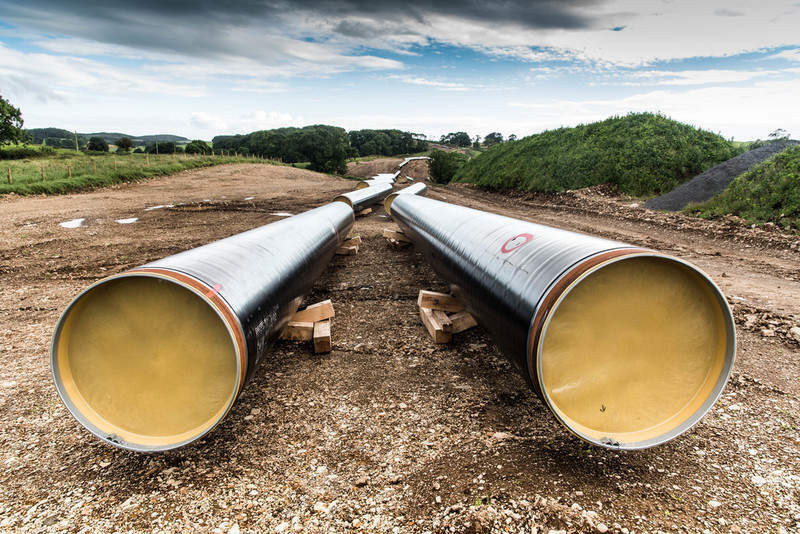 APA Group owns 15,000km of natural gas pipelines across Australia. Credit: Alistair Hamilton. Petrobras will sell concessions that are mature fields producing for more than 40 years. Credit: Patrick. 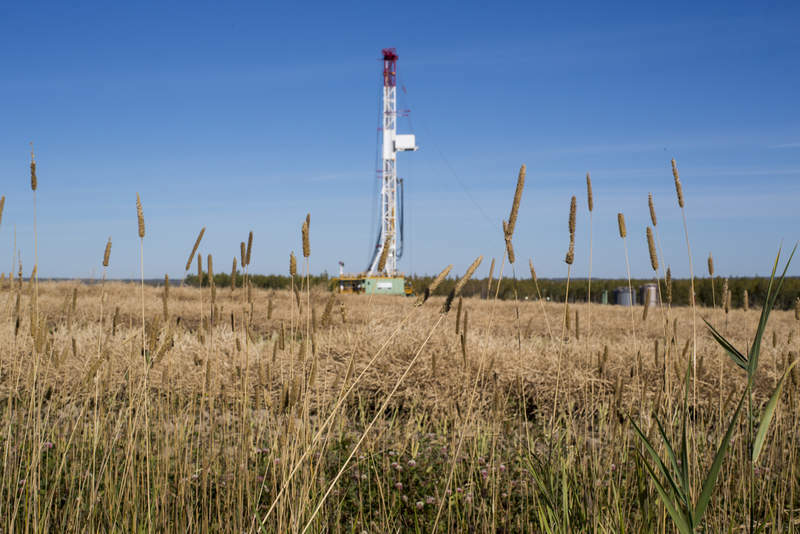 Canadian oil and gas producer Encana signed a deal to acquire all of the outstanding shares of common stock of Newfield Exploration Company in a $5.5bn deal that will provide the former with significant positions in some of North America’s biggest oilfields. US petroleum and natural gas firm Anadarko Petroleum signed a $4.015bn agreement to sell nearly all of its remaining midstream assets to its master limited partnership Western Gas Partners (WES). 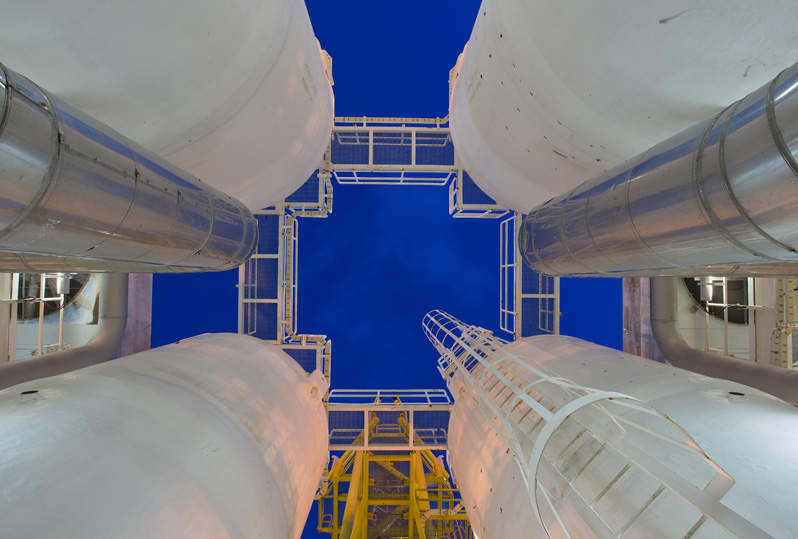 Imperial Oil made a final investment decision (FID) on the proposed development of its C$2.6bn ($1.98bn) Aspen oil sands project in Alberta, Canada. The FID comes after the company received an approval from the Alberta government less than a week ago. The go-ahead represents the first new oil sands development to be approved since 2013, Reuters reported. Located about 45km north-east of Fort McMurray, the project is expected to produce 75,000 barrels of bitumen a day. 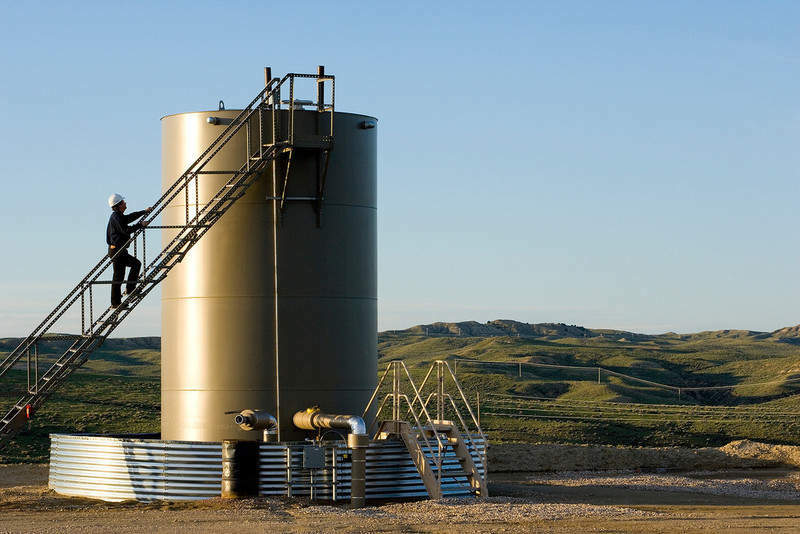 QEP Resources’ wholly owned subsidiary QEP Energy Company signed an agreement for the sale of its Williston Basin assets to Vantage Energy Acquisition’s 100% subsidiary Vantage Acquisition Operating Company, in a deal worth up to $1.725bn. Under the terms of the definitive agreement, QEP will sell all of its assets in North Dakota and Montana in the US. They include the company’s South Antelope and Fort Berthold leasehold in the Williston Basin and comprise more than 100,000 net acres. They are currently producing at the rate of 46,000 barrels of oil equivalent (boe) on a daily basis. The Western Australian Government lifted the existing moratorium regarding fracking on existing onshore petroleum titles following an independent scientific inquiry. Despite this decision, operators need to seek approval from traditional owners and farmers before starting production. The move comes after an independent scientific panel submitted its findings to the government in September following consultations with various stakeholders over a one-year period. The Indian Government is reportedly planning to divest $2bn worth of shares in Oil and Natural Gas (ONGC), Indian Oil (IOC), and Oil India (OIL), in order to meet its divestment target for this year. Comprising a 5% equity stake in ONGC, 3% in IOC and 10% in OIL, the planned share sale is expected to raise Rs165bn ($2.3bn), economictimes.indiatimes.com reported citing unnamed sources. The government currently owns a 67.48% stake in ONGC, 56.75% in IOC and 66.13% in OIL. US oil and gas exploration and production firm Cimarex signed a $1.6bn agreement to acquire Resolute Energy to enhance its presence in the Permian Basin. According to the cash-and-stock deal, Resolute Energy shareholders will receive 0.3943 shares of Cimarex common stock, $35 a share in cash, or a combination of $14 a share in cash and a 0.2366 share of common stock. Including the assumption of Resolute’s $710m long-term debt, the transaction is expected to expand Cimarex’s footprint in Reeves County by 21,100 net acres and add 35Mboe/d to its production base. The A$13bn ($9.79bn) proposed acquisition of Australian gas pipeline company APA Group by a Hong Kong-based consortium led by CK Infrastructure Holdings (CKI) collapsed after the Australian Government rejected the transaction. Australia Treasurer Josh Frydenberg vetoed the proposal and said that it would be contrary to the national interest. Canada-based Ensign Energy Services won the bidding war against drilling rig contractor Precision Drilling for the ownership of Trinidad Drilling after 56% of Trinidad’s shareholders supported its unsolicited all-cash takeover bid. In a statement, Ensign claimed that 56.38% of the common shares of Trinidad have been tendered to its $1.68 per share offer made in August. Made after the completion of a strategic review, the offer valued Trinidad at C$947m ($713.44m), which included an estimated outstanding net debt of C$477m ($359.35m). 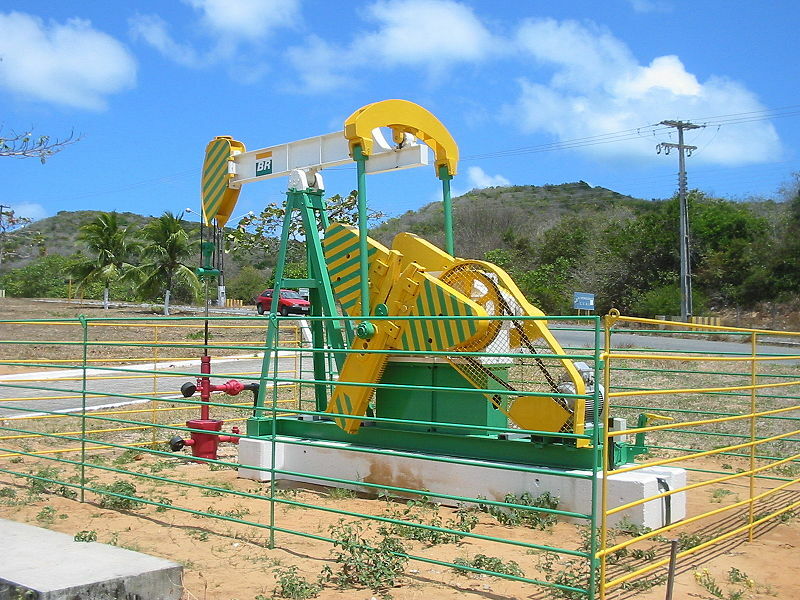 Brazilian oil giant Petrobras announced the $453.1m sale of its stake in 34 onshore production fields in the Potiguar Basin, Rio Grande do Norte, to 3R Petroleum. 100% owned by Petrobras, the concessions include mature fields located 40km south of the city of Mossoró-RN. They have been in production for more than 40 years. Currently producing six thousand barrels of oil a day, the fields are being sold as a single package called Polo Riacho da Forquilha.